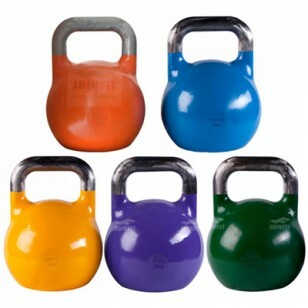 Unlike classic cast iron kettlebells, competition kettlebells always have the same dimensions regardless of size. 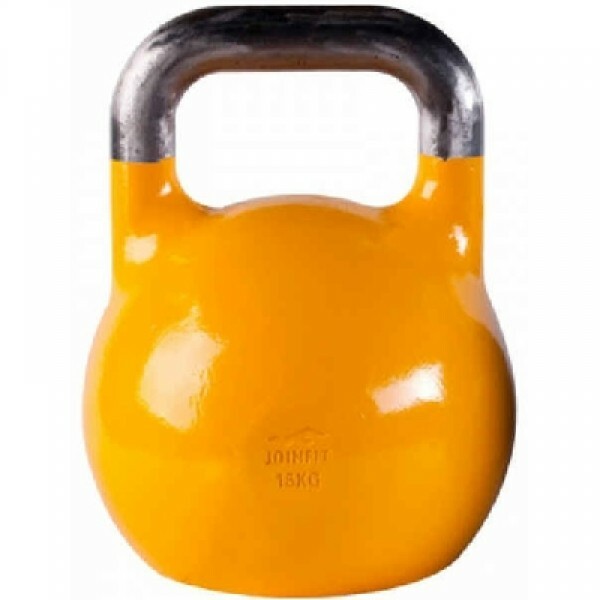 This means that whether you are using an 8 KG bell or a 32 KG bell, it will always rest on your forearm in the exact same place. 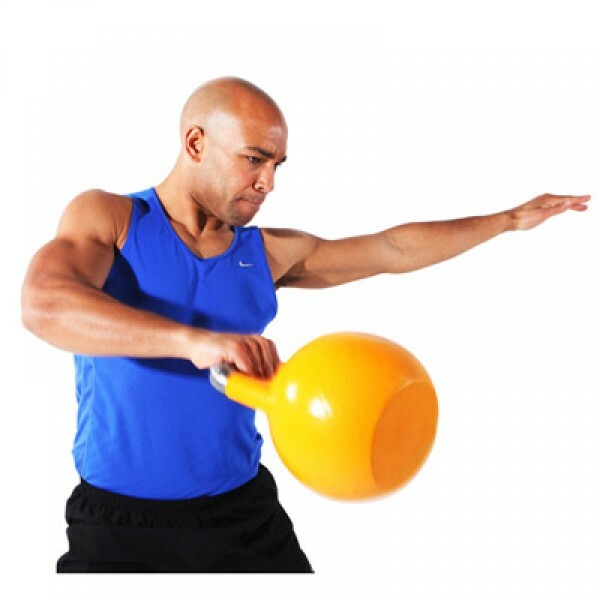 This ensures that your technique stays consistent regardless of weight. Traditional cast iron kettlebells get larger as they get heavier and each size rests in a slightly different place in the rack position.